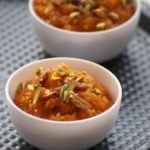 Carrot Coconut Milk Halwa Recipe with Step by Step Photos – A delicious variation of making Gajar Ka Halwa with coconut milk. So simple to make and super yummy. 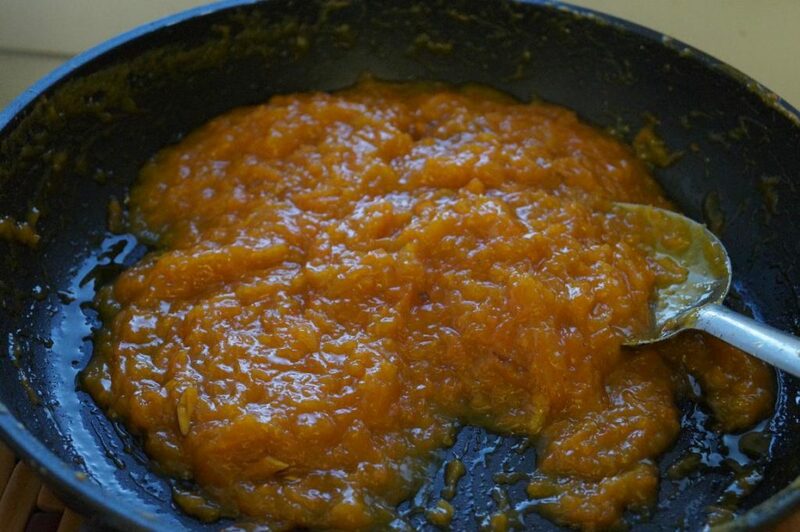 Carrot Halwa is a very famous and traditional Indian dessert. 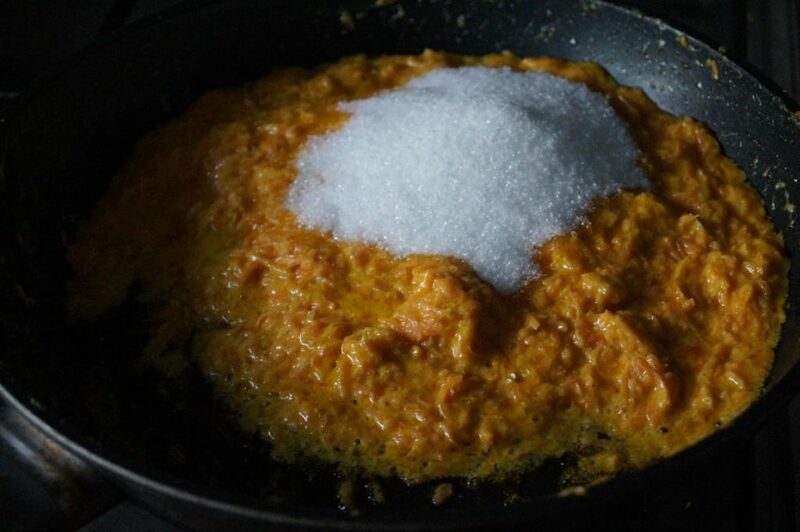 There are many variations of making carrot halwa like carrot halwa with khoya and condensed milk carrot halwa. This is another variation with coconut milk. I made this halwa a few months back and we loved it a lot. 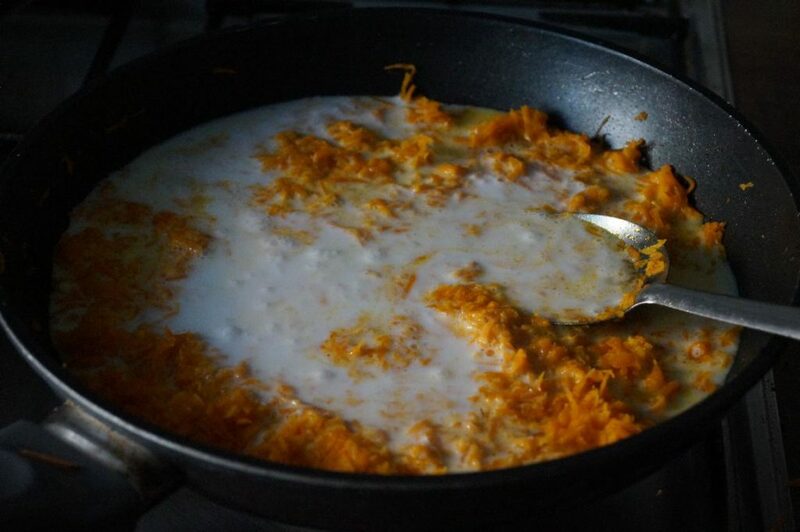 Adding the coconut milk to the classic carrot halwa gives a mild coconut flavor. 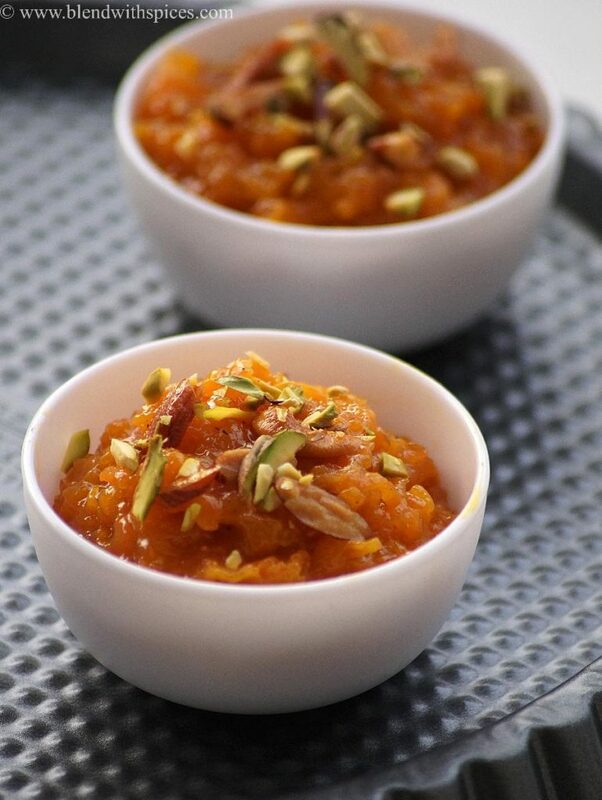 You can make this halwa for any occasion or festivals like Diwali, Rakha Bandhan, Krishnashtami and Holi. 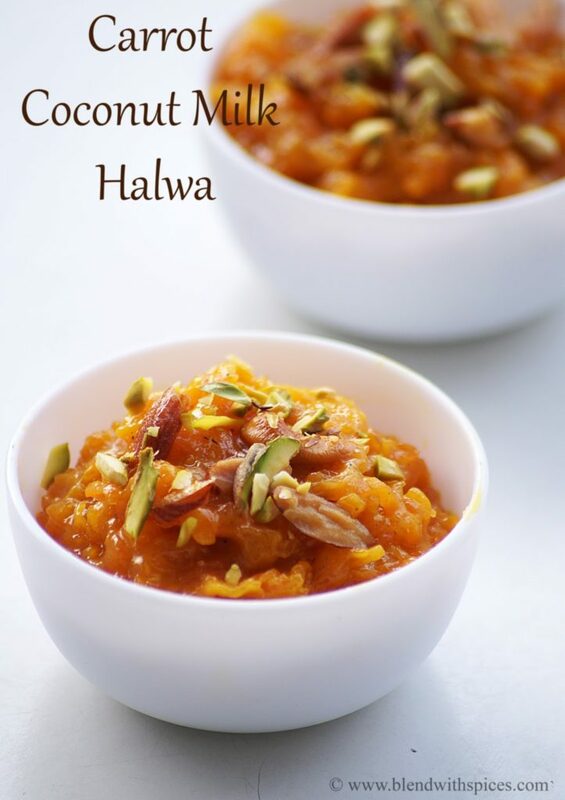 If you are looking for more Holi Sweet recipes then do check Pumpkin Halwa, Coconut Poli, Besan Condensed Milk Burfi, Mohanthal, Chocolate Peda, Kesar Peda and Gur Para. Here’s a complete list of Holi Recipes. How to Make Carrot Coconut Milk Halwa Recipe - A Traditional Indian Halwa made with grated carrots, coconut milk, sugar and nuts. Perfect for any occasion or festival. 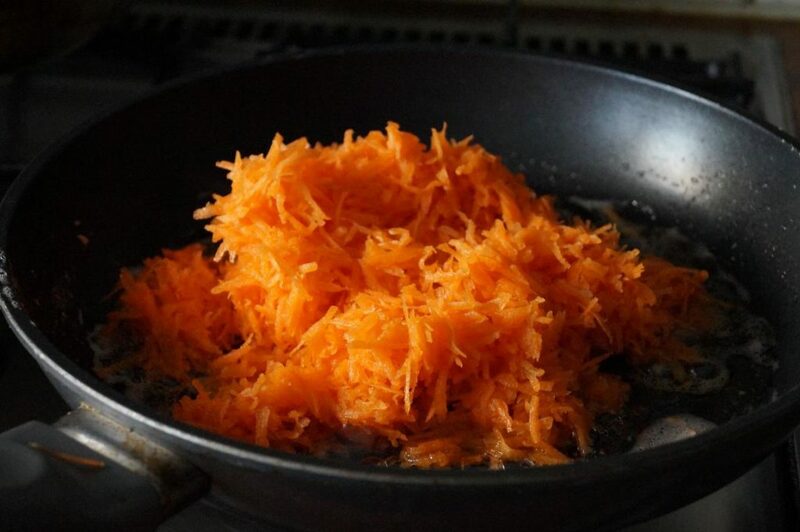 Wash, peel and grate the carrots and measure it. Keep it aside. Heat 2 tablespoons of ghee in a heavy bottomed pan. 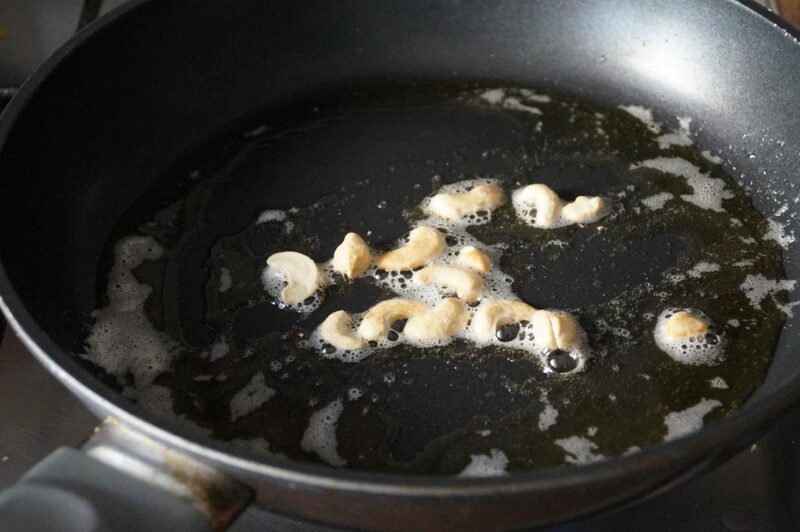 Add and fry the cashews until golden brown color. Take them out of the ghee and set aside. Add the sliced almonds to the same pan and fry until golden brown. Keep them aside. 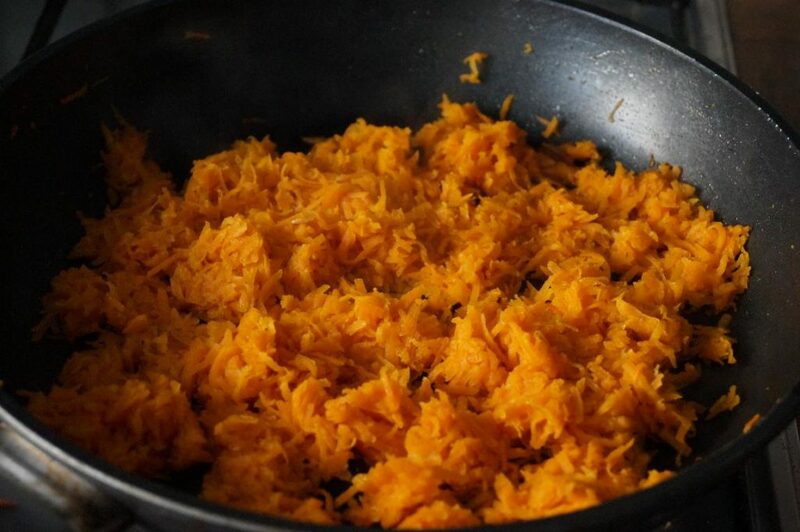 In the same pan, add the grated carrot and saute until the raw smell disappears or for 5 minutes. Keep frying till it shrinks. Add the coconut milk and cardamom powder and mix well. 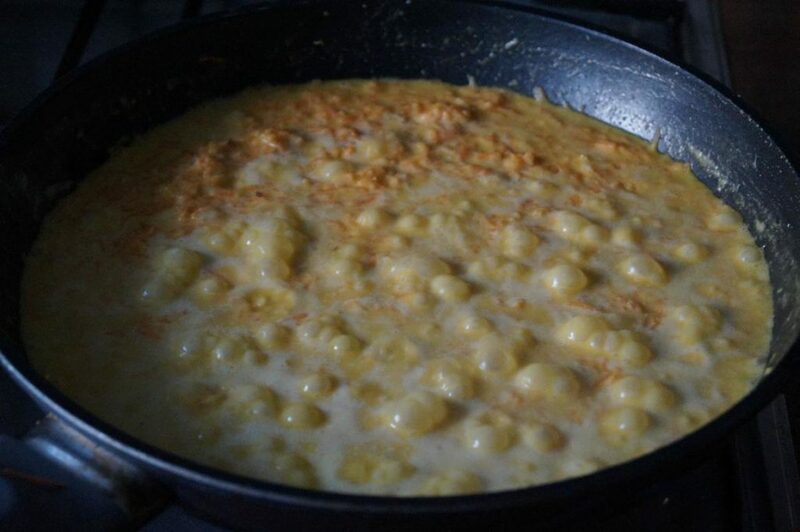 Cook over a high flame until the coconut milk evaporates. It may take 10 – 15 minutes. Add the remaining ghee and sugar and mix well. Reduce the flame to medium. Keep stirring till it forms a mass and leaving the sides of the pan. When the halwa leaves the sides of the pan, turn off the flame. This will thicken more as it cools. Add the fried cashews and almonds and mix well. 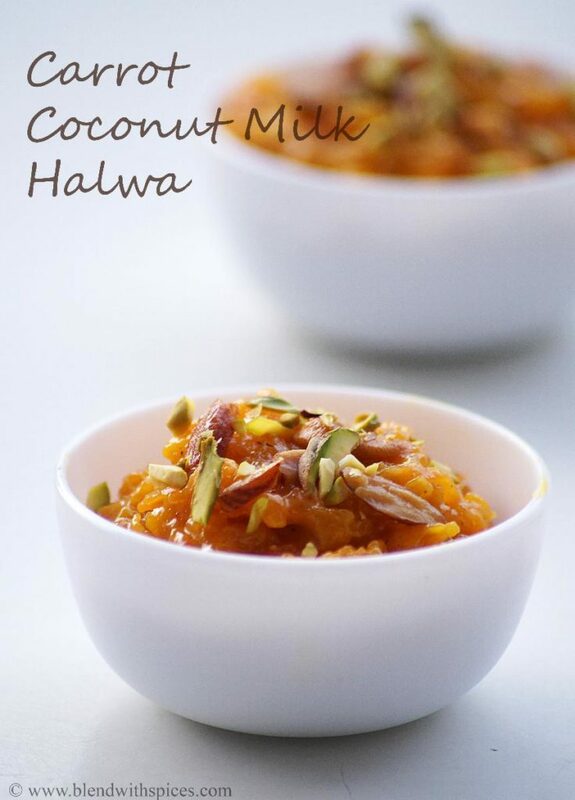 Halwa looks awesome, coconut milk should have given a different flavor to it..
Looks yummy!!! Going to try,!! !